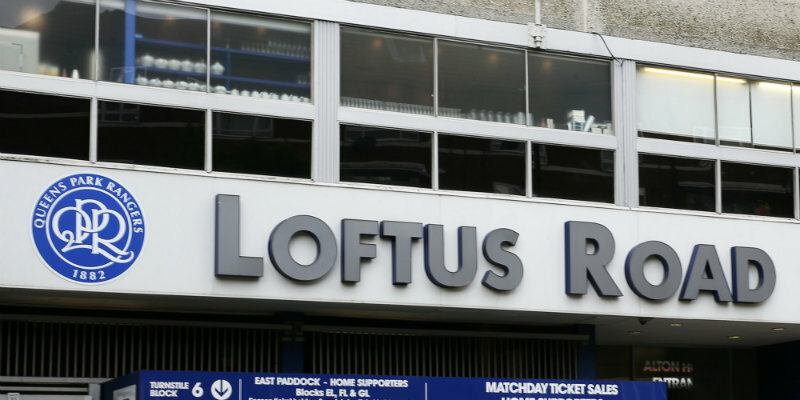 QPR have confirmed the departure of youngster Axel Prohouly. West London Sport recently revealed that Prohouly, Dan Darbyshire and Danny Rowe were set to leave by mutual consent after being told they have no future at the club. Rangers have since confirmed the departures of Darbyshire and Rowe, and Prohouly has now also moved on. The French forward, 20, was signed in the summer of 2015 after being released by Monaco. He did not made a first-team appearance for the R’s.